This one day Consultant-led course is specifically aimed at providing medical students in their clinical years and junior doctors with a structured programme to learn basic surgical skills and techniques that are common to all surgical practices. The course will use animal tissue and simulation techniques to teach the participants a variety of surgical skills and techniques. This is a practical course delivered using a series of tutor demonstrations and hands-on sessions where you will work on animal tissue. You will be tutored and supervised by Consultant Surgeons from various disciplines. On completion of the course, you should be able to: Demonstrate safe practice when gowning and gloving. Handle commonly used surgical instruments in a safe and effective manner. Create secure 'Reef' and 'Surgeons' knots. Pick up and safely drive a needle through tissue with accurate bite placement. Perform an interrupted suture to close a wound. Demonstrate the steps for excising a skin lesion under local anaesthesia. Excise a sebaceous cyst. Drain a superficial abscess. Perform the steps to debride a traumatic wound. Perform basic techniques used for endoscopy. Explain the principles of using safe diathermy. Tutored and supervised by Consultant Surgeons from various disciplines. Practical course with a high tutor-to-participant ratio. Delivered using a series of tutor demonstrations and hands-on sessions where participants work on animal tissue. 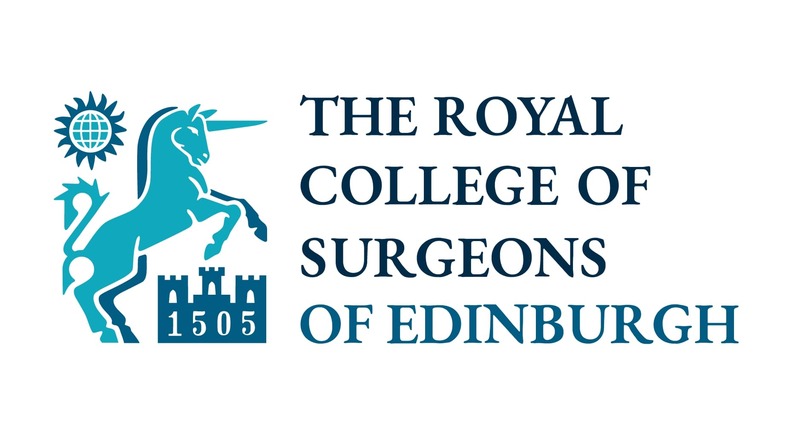 An official course of The Royal College of Surgeons of Edinburgh specifically aimed at junior doctors intending to pursue a career in surgery. Certificate for portfolio from The Royal College of Surgeons of Edinburgh and Doctors Academy. Demonstrate safe practice when gowning and gloving. Handle commonly used surgical instruments in a safe and effective manner. Create secure 'Reef' and 'Surgeons' knots. Pick up and safely drive a needle through tissue with accurate bite placement. Perform an interrupted suture to close a wound. Demonstrate the steps for excising a skin lesion under local anaesthesia. Perform the steps to debride a traumatic wound. Perform basic techniques used for laparoscopy. Explain the principles of using safe diathermy.